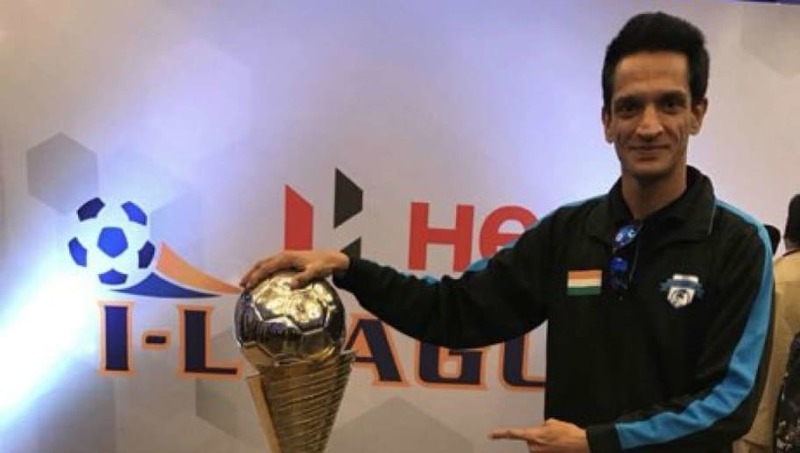 Minerva Punjab owner Ranjit Bajaj threatened that he will be shutting down the football club after six years of existence for the treatment handed out to them by the AIFF and FSDL, which runs the ISL. Bajaj made the statement after the Odisha Sports Authority denied the former I-League champions an opportunity to host matches at the Kalinga Stadium in Bhubaneswar for the AFC Asian Cup 2019 qualifiers. The stadium is expected to undergo renovation after the completion of the ongoing Super Cup tournament. Despite the Chandigarh based club being asked to seek a different venue, Bajaj expressed his anger and frustration at the intervention of AIFF and FSDL run by IMG Reliance that saw the Odisha Sports Authority revoke permission for hosting the matches. Bajaj then went on state that AIFF and FSDL are trying to kill all football after not being able to get the Odisha government to cancel the stadium booking after the AFC Cup has started. Bajaj also stated that Minerva cannot change the venue as it is now too late and will be disqualified from the AFC Cup as all permissions were given well in advance. Minerva Punjab had earlier pulled out of the ongoing Super Cup along with seven other I-League teams, citing unfair treatment to the clubs by the AIFF. As many as Eight I-League clubs had written a letter to the AIFF in February regarding multiple concerns such as the future of the league. Many clubs are said to be worried that the I-League may be relegated to the second tier in the domestic restructuring in the near future based on the directions of the AFC.